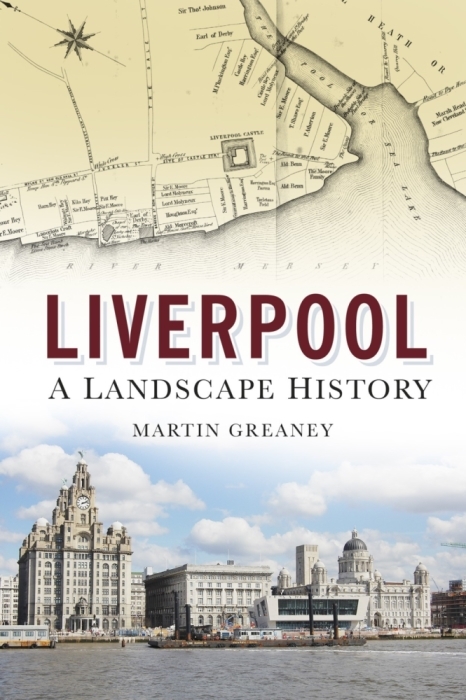 You should be redirected automatically in a few moments, but if not, please click here to see if Liverpool: A landscape history (or Historic Liverpool: the book) has made the transition. What is a landscape history? If you’re a regular reader, you’ll be familiar with the type of history I deal in: buildings, roads, trains, suburbs, villages, expansion, dereliction. 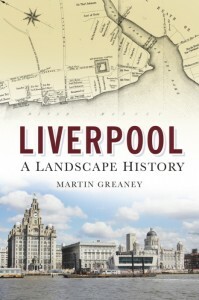 This book covers the historic landscape in the same way, starting from the ancient and natural landscape of Merseyside (the Mersey itself, glaciation, mountains, valleys) and goes all the way through prehistory (your local flint handaxe is close than you think), medieval times (Vikings, castles, the rise and fall of West Derby) and right up to the Second World War, Speke Airport and Liverpool One. Why did the Romans not settle on the east bank of the Mersey (but what traces remain none the less)? Why was Liverpool a pivotal town during the Civil War? Why did King John start a new town here in the first place? And who did he displace? What was here before the seven streets were laid out? The clues are all in the landscape, ancient and modern. Of course, the people of Liverpool are not forgotten. While this is no social history, Liverpudlians (and those who would prefer the term Liverpolitans) are key to the city’s fortunes. Liverpool’s story can partly be seen as a fight for freedom from interference – by the king, the landowning elites and parliament – and this independence of spirit carries through to this day. The landscape – geographical, political, topographical – formed this personality, and again Liverpool: A landscape history teases out these time-lines for you. So: this is the culmination, the distillation of all my historic Liverpool knowledge in one attractive package. What does that mean for the Liverpool Landscapes blog and the Historic Liverpool website? Well, they will carry on. Historic Liverpool still has the interactive maps and more will be added soon. The chronological articles which once formed part of Historic Liverpool have been expanded, corrected and updated and are now part of the book, so new resources will take their place on the website soon. This blog will continue to bring you news, analysis and other titbits of historic Liverpool info – maps, postcards and other sources, book reviews etc. Historic Liverpool will become a companion to the book, with further information on some topics (get in touch and suggest stuff!). 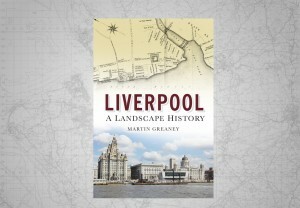 Liverpool Landscapes will keep you up-to-date with new developments concerned with the historic landscape of Liverpool. I hope you continue to visit, read and enjoy both sites, and let me know if you have any questions, queries or stories you want to tell. I’m also hoping to be popping into physical Liverpool bookshops over the next month or so, scrawling my name all over the nice new volumes. I’ll post dates and times here as I find out about them.